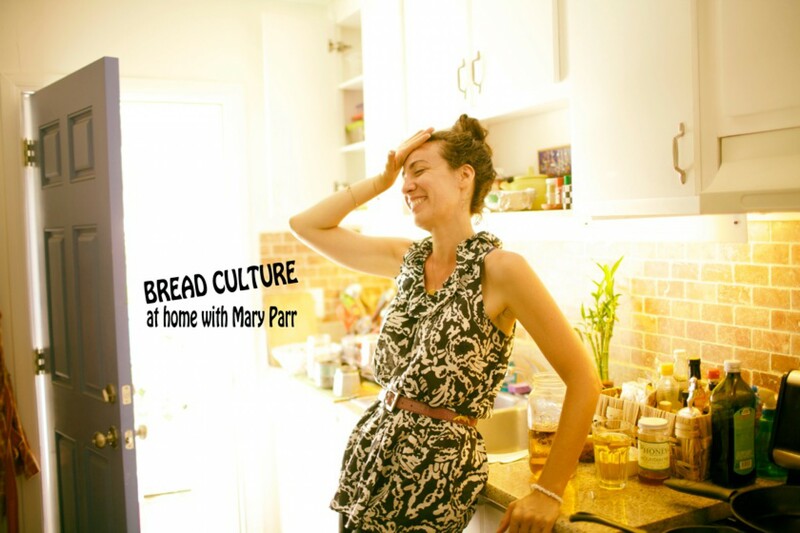 My name is Mary and I have been fascinated by bread for several years now…Mainly because I cannot eat conventional breads here in the states because of a pretty severe, not-so-fun gluten allergy. Let me clear the air here before I begin… I don’t have Celiac (I had nearly one year of multiple tests which were all negative), but what I do have is major belly pains that are really distracting and pretty debilitating, to be honest. A few of my friends would ask: “So, Mary — you think you might just try a piece of the bread in France? I hear it is a lot different than our bread and you may not get sick.” Or something to that end. And for those of you who have a gluten or wheat allergy, you tend to stay as far away from the stuff as possible, not because it’s a choice, but because you have to. But I have to admit, I was certainly curious. Growing up half italian, my belly was filled on a daily basis with all the pasta and bread I could wish for. It was a staple for me. It was my daily nourishment, so to speak. And it was also a social thing. Anytime bread was broken at the table, it meant that family or friends were over, that good conversation and maybe some celebrating was happening. So you can imagine my distain when suddenly I realized that bread had become a bit of an enemy. Nevertheless, in France, I couldn’t get the possibility of eating bread again out of my head. Maybe, just maybe I could feel that nostalgic feeling again. For thousands of years bread has been a staple on people’s dinner tables. It is brings people together, uniting them, regardless of their socio-economical or religious backgrounds. And it’s main ingredient, the wheat grain, is calming in nature. I am in my 4th year of Chinese Medical school and a huge part of the curriculum is Herbal Medicine. The wheat grain, or Fu Xiao Mai in Chinese, is used to calm people who are stressed out or in need of a natural mild sedative. I had to try it. I know, I know, I was being my own guinea pig in a way, but I didn’t care at this point. I had to know. And boy am I glad I did. Because it has sent me on a tailspin of determination to figure out just what we are eating here in the United States. The first bread I ate in France was a piece of a croissant that was given at the buffet breakfast at our hotel. It wasn’t baked there by any means, and was probably the equivalent of a commercially-baked good that we have here in the states. And yet, I was TOTALLY FINE! No symptoms, no pains, no distension, no running to the bathroom (sorry, TMI). I waited the necessary 20 minutes and had no reaction. So I ate another bite and waited. Fine. 20 minutes more pass. Totally fine. Nearly 3 baguettes, 2 croissants, lasagna, you name it later I was perfectly happy and fine and healthy. There has to be an answer. And this, my friends, is why I have started this blog. To get to the bottom of it. One experiment at a time. It’s about time we had an answer.